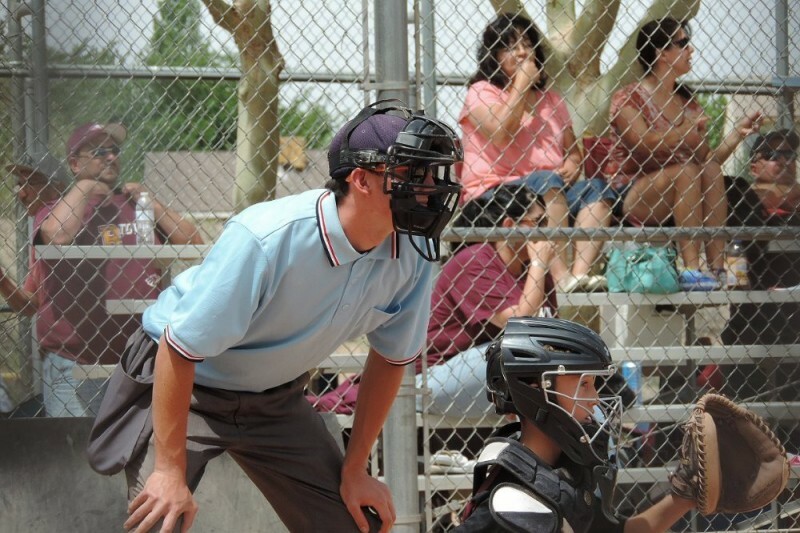 Umpire Information | The 3&2 Baseball Club of Johnson County, Inc. Enhance your decision making capabilities? Make you more confident in conflict management? Impact thousands of lives by providing a memorable, fair and fun game experience. Learn the game from a different and expanded view. Develop your abilities and work your way up to higher level games. We care about our umpires and the work environment they participate in. Please know that your games will be supervised, you will be mentored and encouraged by veteran umpires to grow and improve, and you have the opportunity to create and enhance the memories of kids playing you baseball, while getting paid for it. Join our 3&2 umpire family. Register HERE for our next Umpire Training Academy. Plan on attending all of these classes. Thursday June 6, 2018 6pm-?